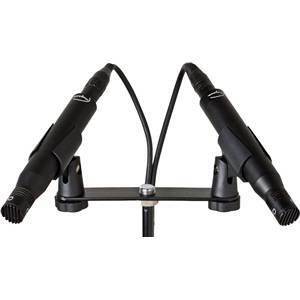 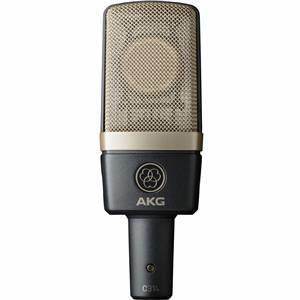 With the AKG C314 Matched Stereo Pair you're well-equipped for drum overheads, vocal ensembles, room miking and other stereo recording applications. 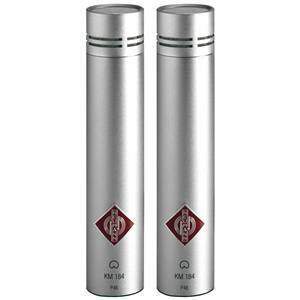 With the AKG C314 Matched Stereo Pair you're well-equipped for drum overheads, vocal ensembles, room miking and other stereo recording applications. 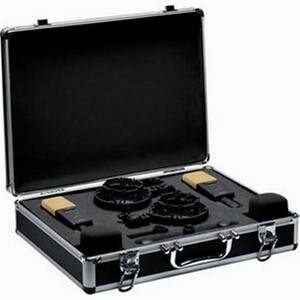 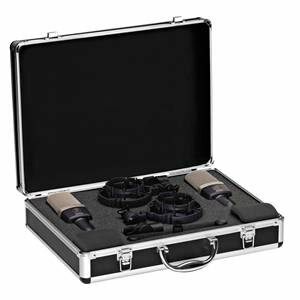 And because the C314 sports four switchable polar patterns, this stereo pair is ready for stereo techniques like mid-side and Blumlein recording configurations. And with outstanding dynamic range and an ultra-low noise floor, this stereo pair is the perfect solution for recording detailed, expressive acoustic instruments. Complete with a precision stereo-mic bar and all the accessories you need. 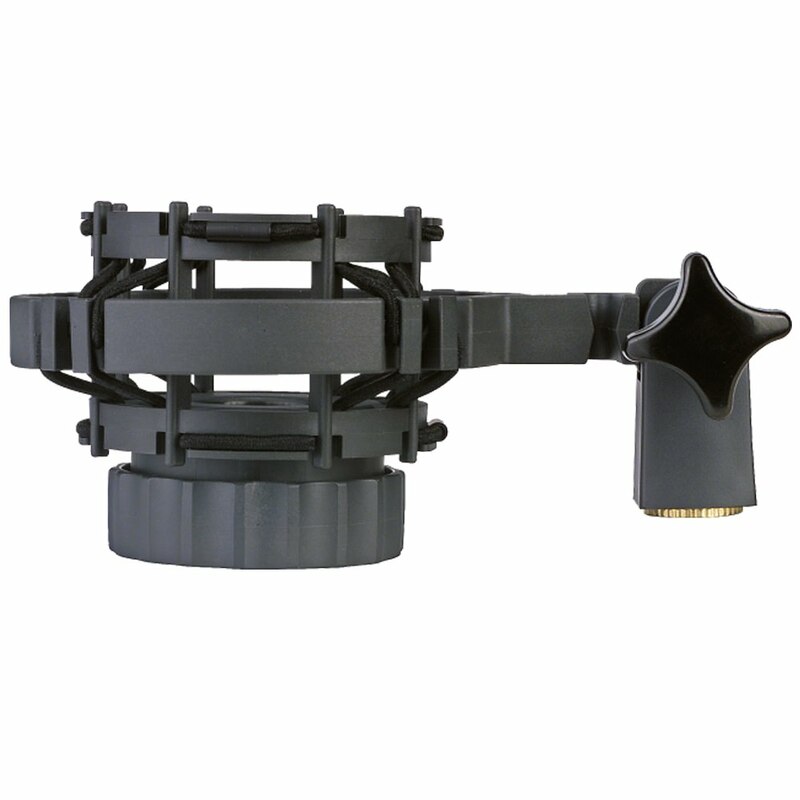 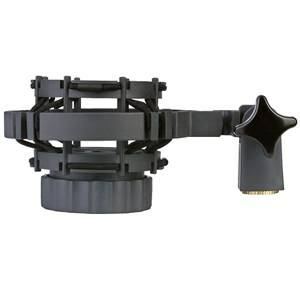 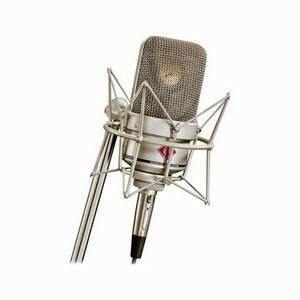 AKG's XLS mic capsule because it captures great results from anything you put in front of it. 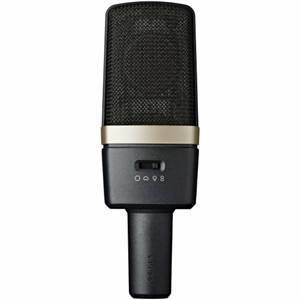 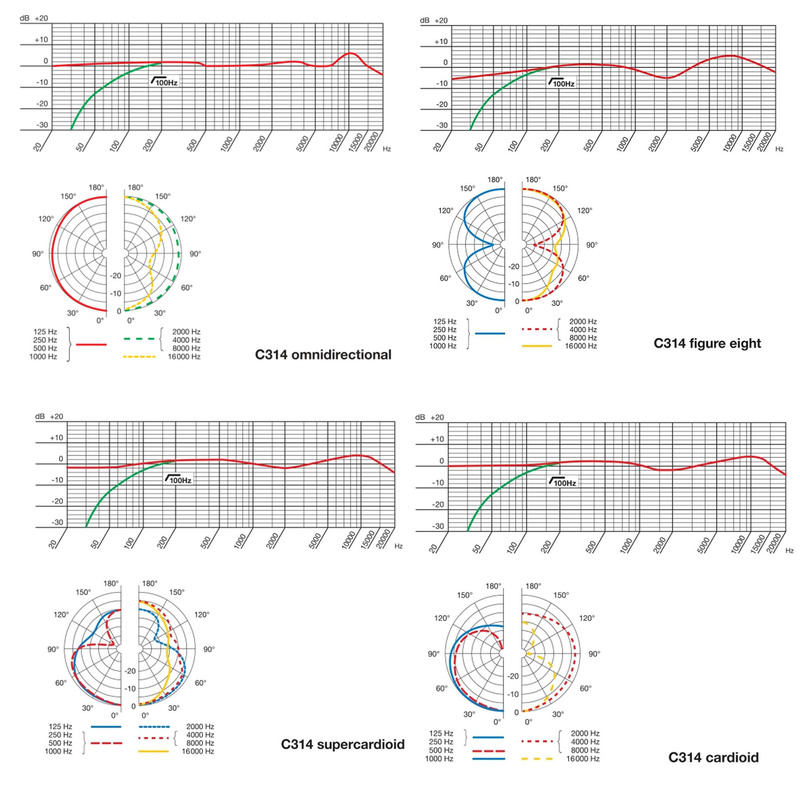 And we like it because any off-axis sounds it picks up still sound relatively natural, unlike some mics that sound significantly different when off-axis sounds are introduced. 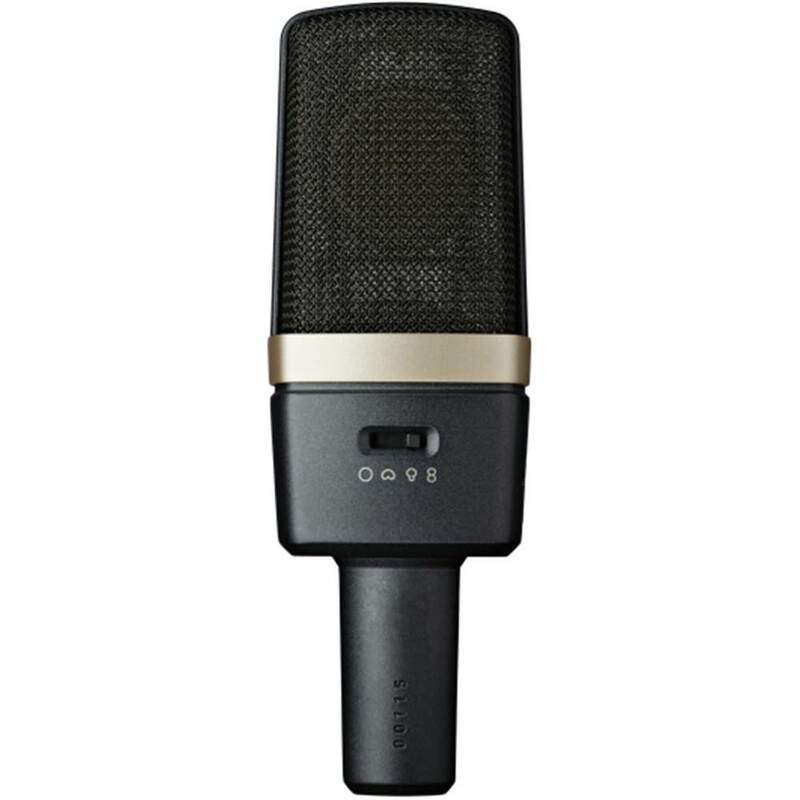 So even if you've got some bleed from other sound sources, you'll still get great results from the AKG C314.